We thought you’d like to know a little bit more about the beers we serve at The Carew Arms. The first is our very own premium Cornish lager, a Pilsner from Harbour Brewery. 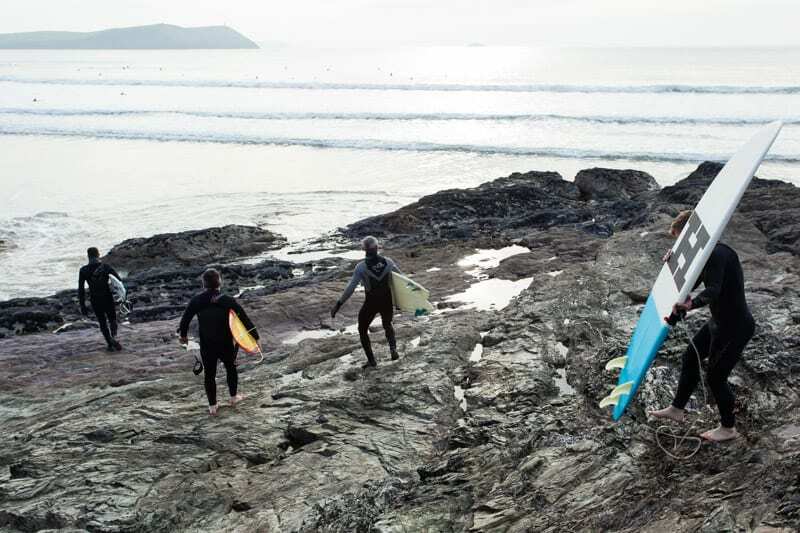 The mind’s image of Cornwall moves with the seasons more than most places. While there’s the rugged coastline of embattled castles, granite moorland, Arthurian mists and deep, dark ales in pubs that could have leapt off the pages of J.J. R. Tolkien in winter, there’s also the sunny coves, amber sands, seaside ‘cafs’ and golden lagers that shine on the face of postcards in summer. 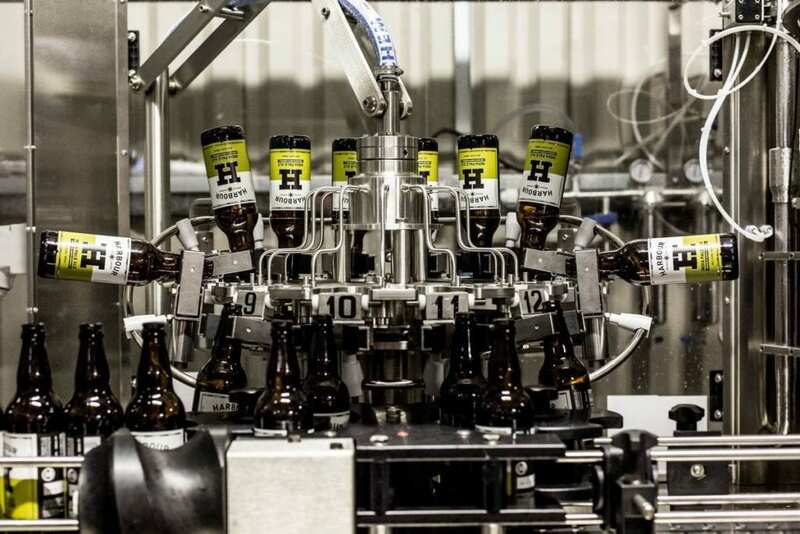 Which is probably why Harbour Brewery, based at Trekillick Farm, Bodmin, is producing the sort of beer – a crisp, malty pilsner – that straddles this divide beautifully. Served with a fluffy head, it’s the kind of beer that manages to be at once both sharp and delicate. Bottom fermented and finished with noble aroma hops, there’s a slightly spicy finish to the stuff. On a more complex level, experts have produced tasting notes that include claims that it has ‘cereal on the nose’, is ‘grassy’, ‘citrussy‘ and ‘marmalade-laden’, and they make no bones about describing it as a ‘US-style’ pilsner. Whatever the details of the consensus, the beer’s almost always given between four or five stars out of five. 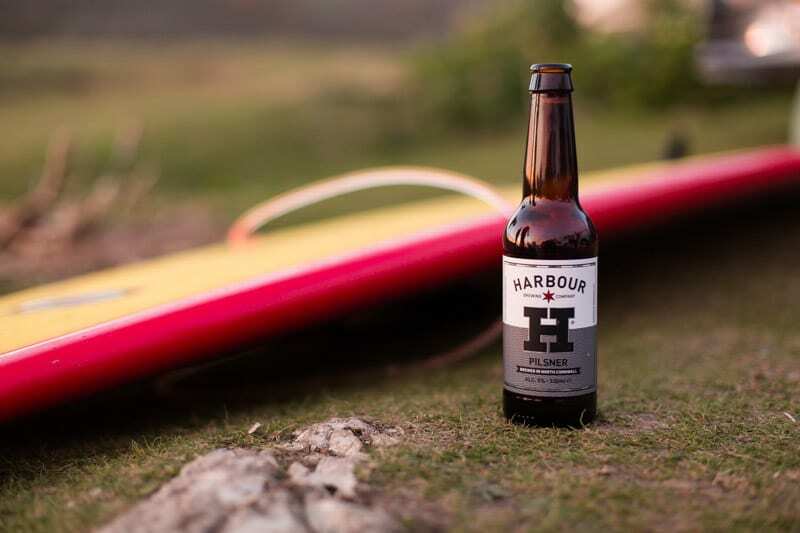 High praise indeed for Harbour, a small craft brewery based in North Cornwall that was only conceived of at the backend of 2011. Quickly gaining a name for itself thanks to the fact it uses pure Cornish spring water sourced from the hillside next to the brewery and blends it with only the finest raw materials, it’s since boosted that reputation by getting creative with the recipes too. That’s perhaps because owners, brewer Rhys Powell and Eddie Lofthouse, are both surf fanatics and beer boffs. Rhys was a great steal from Sharps Brewery in Rock and Eddie had run the family business, The Atlantic Hotel and Doom Bar in New Polzeath, for a number of years before helping set up Harbour in 2012. Starting from scratch, the two found a 10 British Brewers Barrel system designed in California and built in Hungary by the US firm Bavarian Brewing Technologies, and before long had it producing crazy numbers like Nagasake – a chilli beer made with Naga chilli and sake yeast. 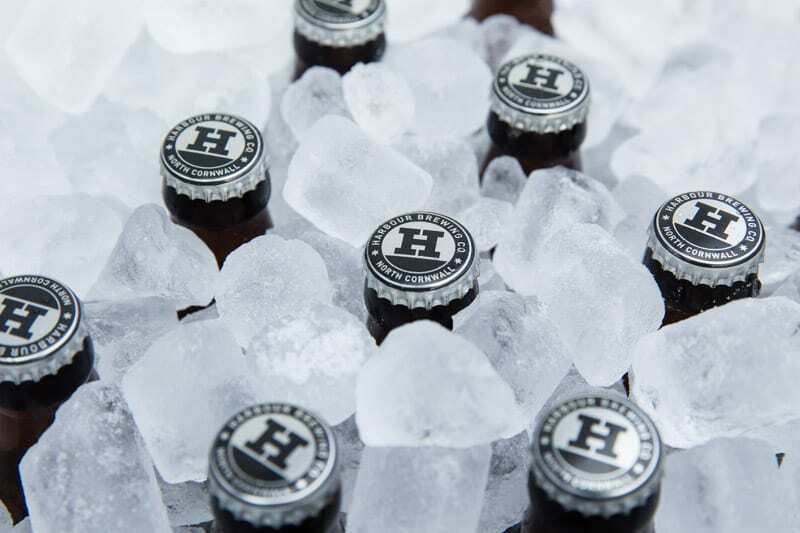 Their playfulness has a purpose, however, as they see craft beer as the future of the industry because beerheads – the real repeat customers – prioritize flavour above all other things. They’re both particularly proud of Habour’s versatile pilsner and so is the Carew Arms, which pairs it with a number of classic dishes. The grainy beer stands up to the creamy, cheesy fish pie well; the musty notes of River Teign mussels in sea greens risotto work perfectly with the slightly hoppy pils too. Finally, the fruit pudding menu, which features the like of steamed rhubarb and orange pudding, as well as blackcurrant bavarois with Autumn berries, is the perfect call out for Harbour’s pilsner, which contains a mild bitterness of its own that makes the fruit’s natural character shine. We also sell the full range of Harbour beers in our farm shop.